Welcome to Smile Castle Pediatric Dentistry. 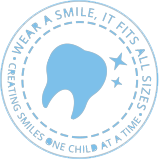 Our dedicated team is proud to be treating the smiles of Southern Maryland’s Children. 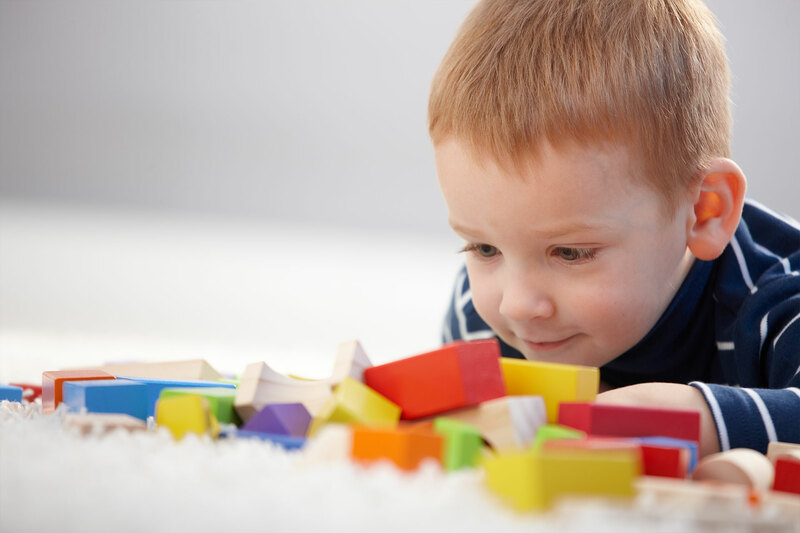 We provide a full range of routine and complex dental procedures in a child friendly environment. 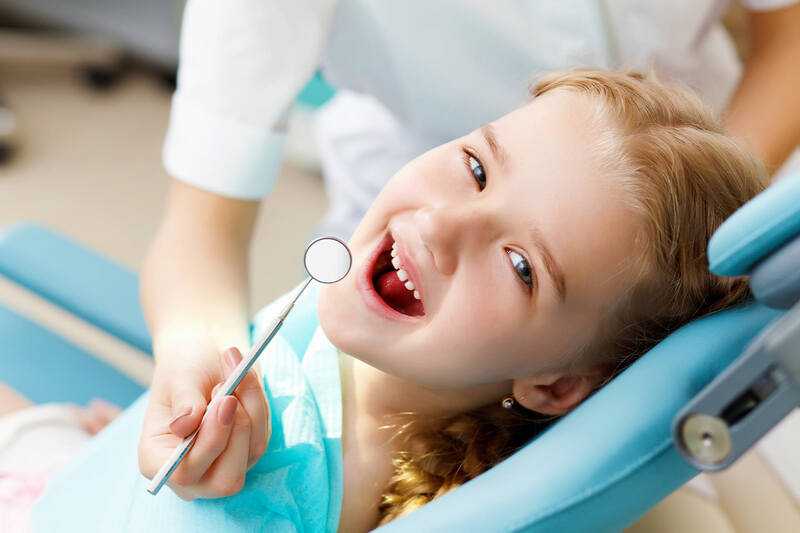 As a board-certified pediatric dentist, Dr. Hwang focuses on preventive care and education to help each child grow a healthy smile that will last a lifetime. For the same reasons that you take your child to see a pediatrician, children benefit from seeing a pediatric dentist who specializes in handling their specific needs. 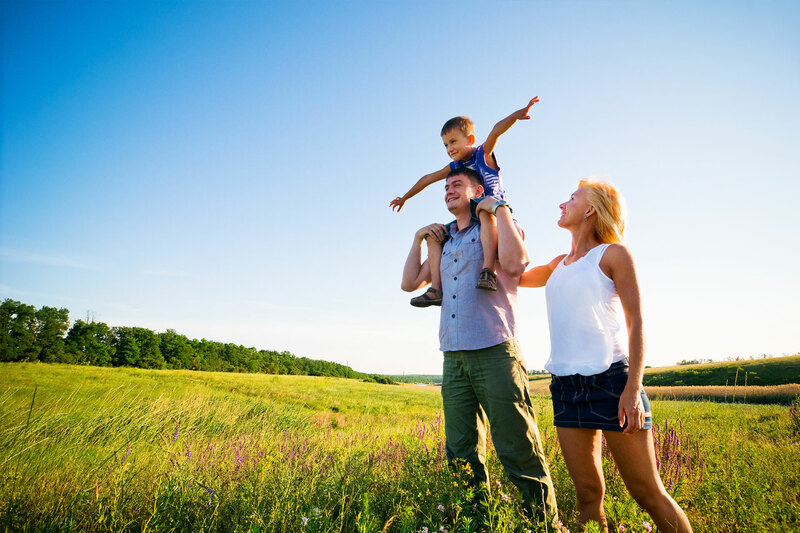 Our experienced staff is uniquely trained and committed to providing the highest quality care for your child. A pediatric dentist completes an additional two to three years of intensive training after completing their dental school program, which combines clinical instruction along with a deepened knowledge of children and their needs. This specialized training allows for your child’s smile to be cared for – from their first tooth eruption through young adulthood. Our office serves infants, children, teens and persons with special health care needs in St. Mary’s County, Calvert County, Charles County and surrounding areas.